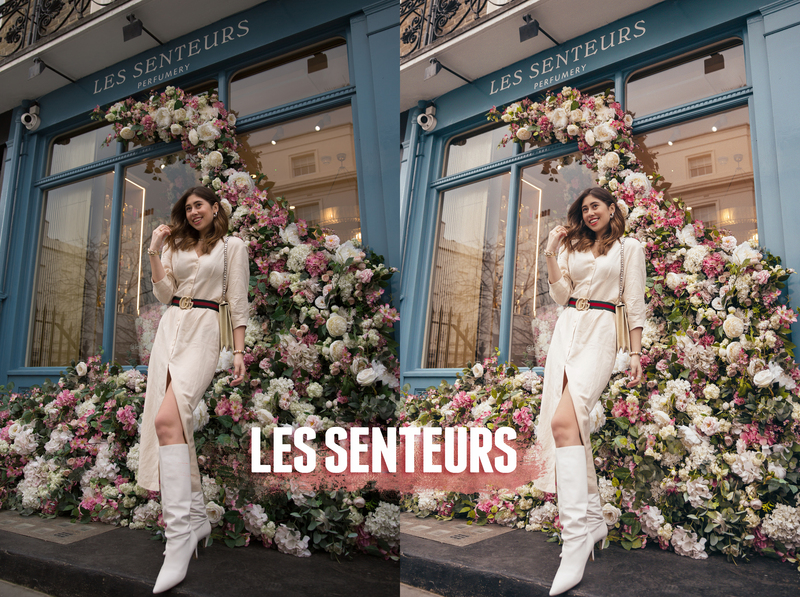 Les Senteurs is a brand new preset, part of the LONDON Collection and is sold individually. This preset naturally adds warmth and pink tones to the image, without looking too edited! You will receive 1 preset in both Desktop (for use on Adobe Lightroom) and Mobile version (for use on the free Lightroom CC app). Upon purchase, you will receive a downloadable link with instructions on how to install your preset for both Desktop & Mobile. The files will be sent to you as a zip folder, so be sure to download them onto your computer first before transferring into mobile. These presets are non-refundable and are only meant for the individual purchaser. They may not be shared, copied, redistributed or loaned.